Malinda is the voice behind a monthly opinion column in the Hillsboro Free Press called Lipstick & Pearls. She has been writing the regular column since the summer of 2008, and has authored over 100 columns. Her writing has been called tender, authentic, and inviting, and she determines to pair a little light-hearted color with pearls of truth and wisdom. Her passion for writing, and for her life, is to encourage fellow believers to stop being lukewarm and step into the devouring fire, following hard after Christ. 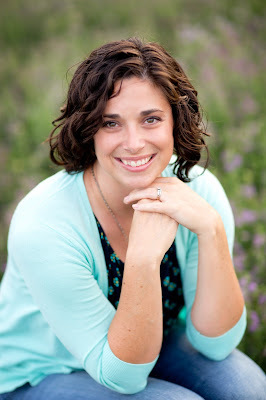 Malinda is a graduate of Tabor College with a B.A. in communications-journalism. She has been married 12 years to her college sweetheart, Brad, and together they have three precious gifts: Gracelyn, 10, Jemma, 8, and Case, 5. Malinda is a stay-at-home mom who loves to experiment with home organization and decorating, and is particularly drawn to older craftsman-style bungalows. She is also a middle/high school assistant track coach, specializing in long jump (something she still holds the record in at her high school) and triple jump (something she had to learn as a coach, but now absolutely loves). Malinda is a born and raised Kansan, and though she has great affinity for the serenity and warmth of the beach/ocean, she finds the plains to be full of inspiration and God-given beauty. And, so long as it’s sans-tornado, she loves experiencing the power of a Kansas thunderstorm. 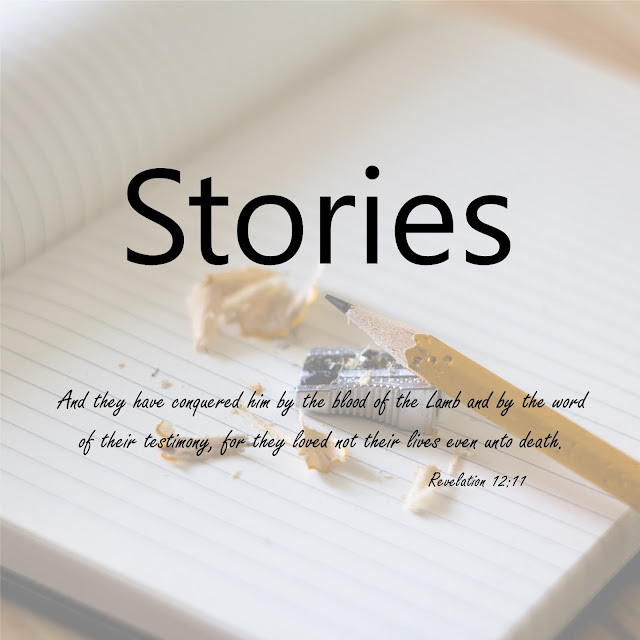 But above all, Malinda is driven by her hunger and thirst for the Word, and desires to encourage others, especially her children, to let their roots grow down around Christ and build their lives on Him.